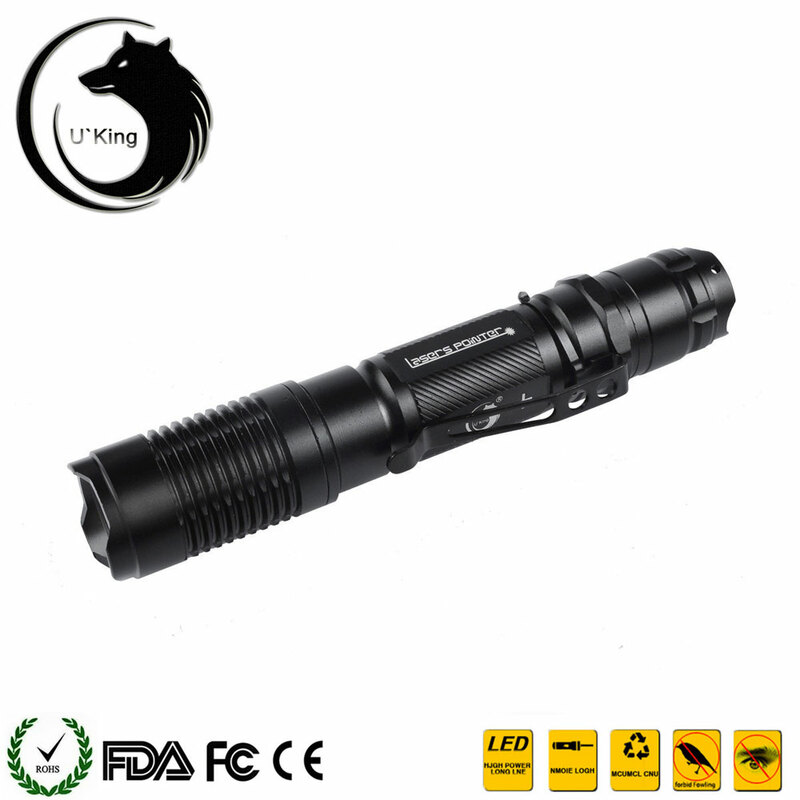 The U'King ZQ-A13 50mW 532nm Green Beam Single Point Zoomable Laser Pointer Pen is a versatile laser generator. 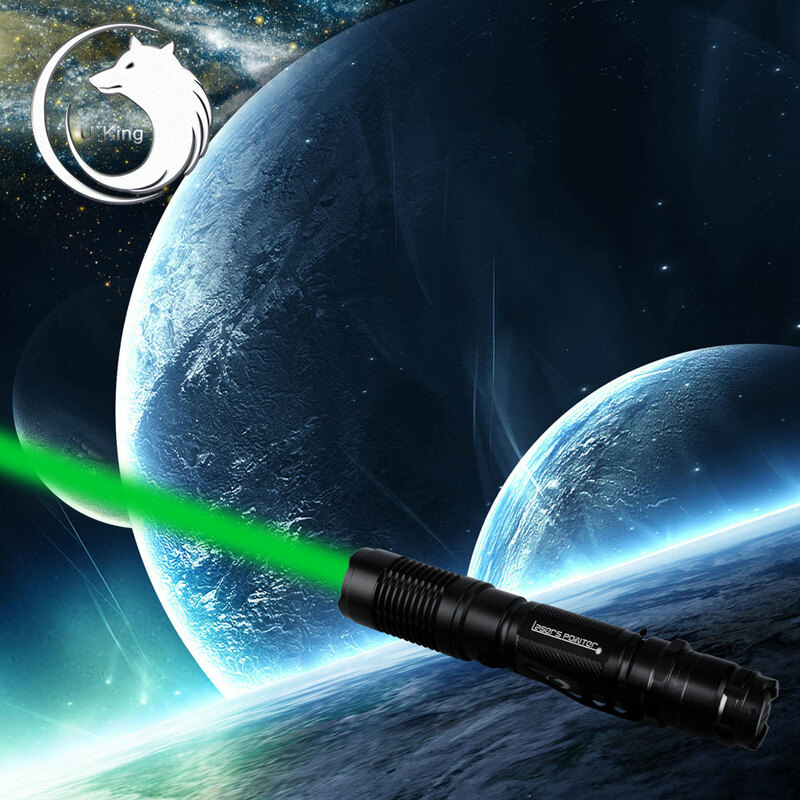 With 50mW of output power, it produces a single-point, green laser beam that is clear, bright and full of energy. Its high power makes it possible to light matches or cigarettes, burn paper, repel birds and much more. 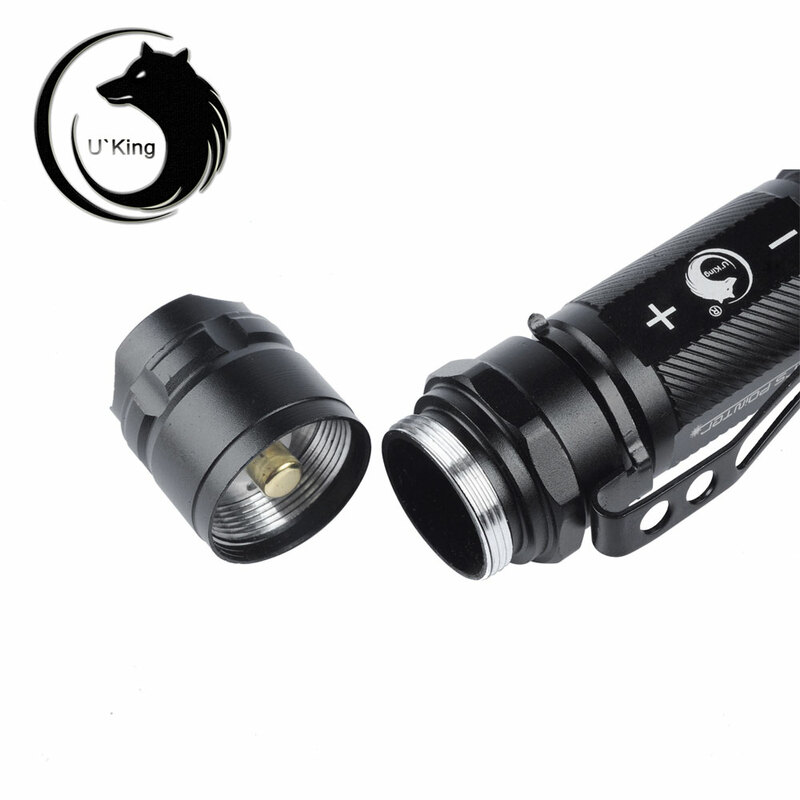 And it features adjustable focus and brightness to suit all kinds of needs. 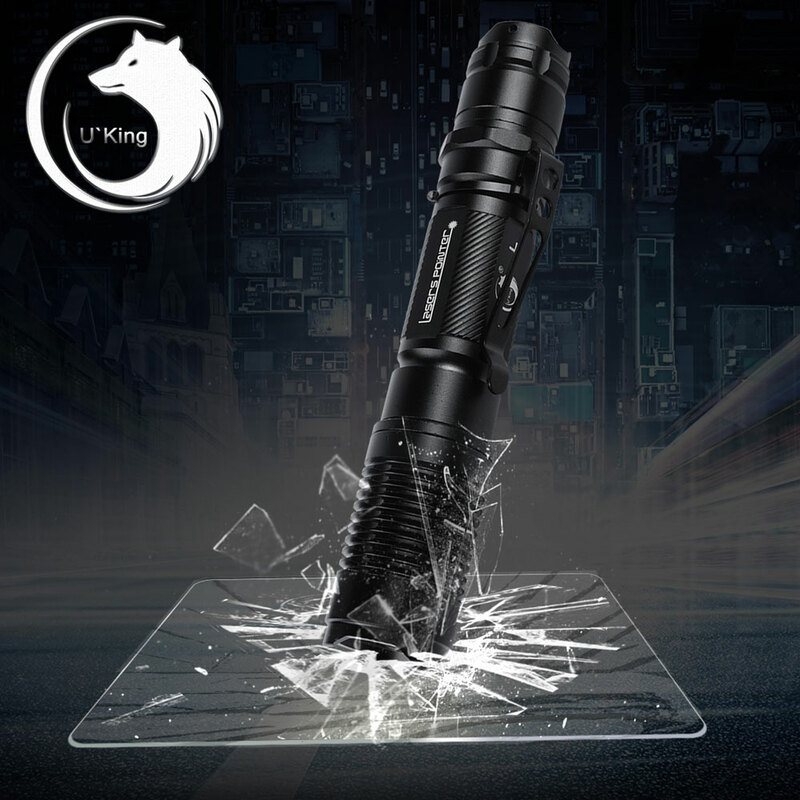 High-grade aluminum alloy shell with anodized finish is tough and durable for long-lasting use. Click and order now!